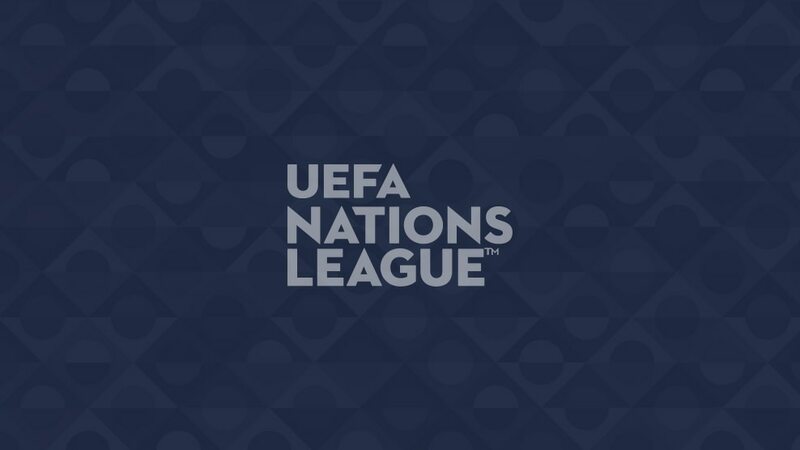 The UEFA Nations League involves promotion and relegation as well as the chance to reach the UEFA EURO 2020 play-offs and, from League A, June's knockout Finals: see how the first League Phase worked out for the 55 nations. The teams finishing top in all groups in Leagues B, C and D will be promoted. The teams finishing bottom in Leagues A and B will be relegated. In League C, the teams finishing bottom of the four-team groups (C2, C3 and C4) will be relegated, along with the third-placed finisher from across the four groups with the worst record, not counting results against fourth-placed finishers. Finalists (applies to League A teams): the four League A group winners go into the finals draw, which takes place on 3 December, with the matches in June These teams are also assured of at least a play-off place should they not go on to reach UEFA EURO 2020 automatically via the European Qualifiers. Promoted (applies to League B, C and D teams): will move up a League for the next UEFA Nations League. These teams are assured of at least a play-off place should they not go on to reach UEFA EURO 2020 automatically via the European Qualifiers. Relegated (applies to League A, B and C teams): will move down a League for the next UEFA Nations League. A team's final position in the overall UEFA Nations League ranking determines their seeding for the UEFA EURO 2020 qualifying draw on 2 December. Teams in League A will be ranked 1st to 12th (determined by their position in a group, points gained, goal difference, goals scored, etc. ), with teams in League B 13th to 24th and so on.